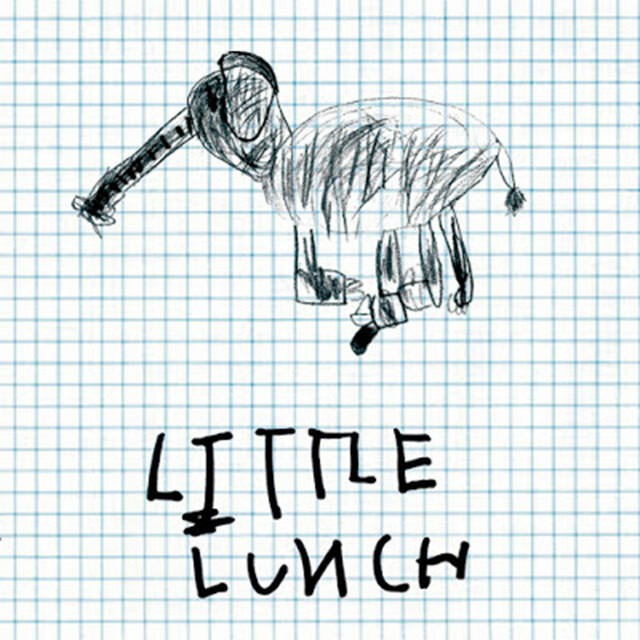 Little Lunch’s debut EP is out now on Cinnamon Records. Your typical garage rock 3-piece white people sound – high concept, low talent. Peter K told us we couldn’t use the name Big Lunch, also complements our primary school inspired lyrics. 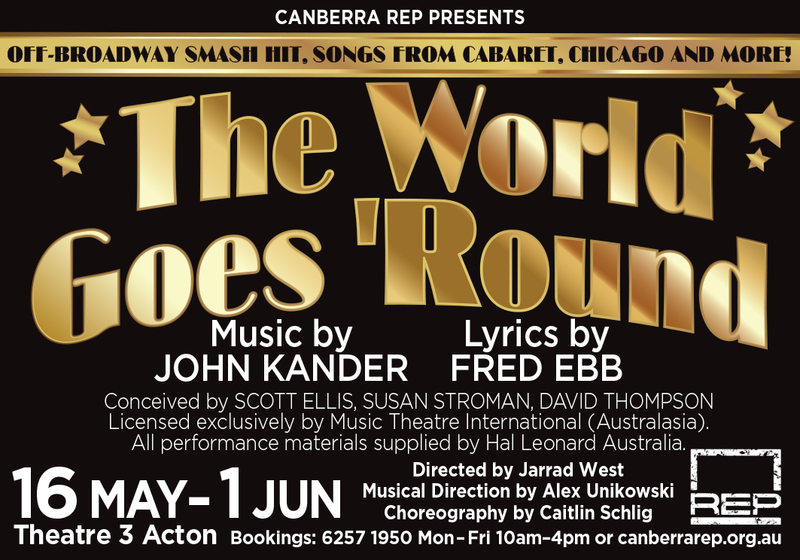 That one time Mel wore an Akubra to a show. And playing with Gooch Palms at The Phoenix was excellent. Our tape! Released by the lovely Cinnamon Records. More female audio engineers, also would like more beach for beach parties. None currently planned, we are writing new songs and recording. facebook.com/tinylunch & you can find our tape on cinnamonrecords.bandcamp.com.